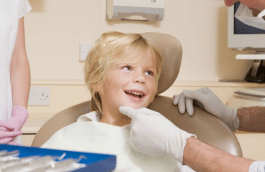 Dr. Tom Cooke provides dental sealants for kids in the Raleigh, NC metro area. Please call our office at (919) 872-1700 to schedule an appointment. 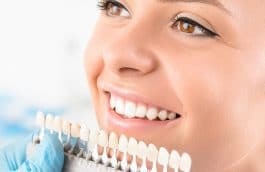 Dental sealants are one of the best preventive techniques that can be performed to help maintain the health of a child’s adult teeth. A dental sealant procedure involves placing plastic resins over the biting surfaces of the adult back teeth. Many dentists agree that tooth decay prevention in children starts with dental sealants;many tooth extractions could have been prevented by them. 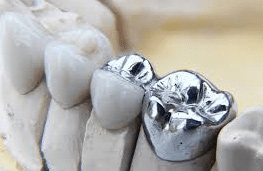 The dental sealant is very much like fingernail polish in its appearance and placement.It comes in many different colors but most patients choose tooth color or clear. The patient first has their teeth cleaned and dried. 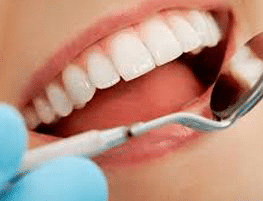 Each tooth to be sealed is kept dry while the dentist places the liquid form of the sealant on the teeth and then uses an ultraviolet light to make the liquid turn to a hard plastic. 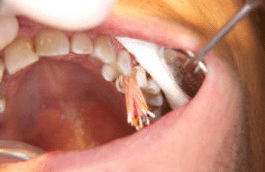 This takes about 40 seconds.The dental sealant appointment lasts less than 30 minutes. 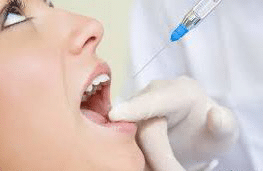 The purpose of dental sealants for children is to create a barrier between their teeth and the bacteria and food acids in the mouth that cause cavities. Many teeth have deep grooves and pits that allow for cavities to form. This plastic sealant film covers these deep areas and stops the decay process by creating a physical barrier. Most insurance companies pay 100% of the cost of dental sealants for children. 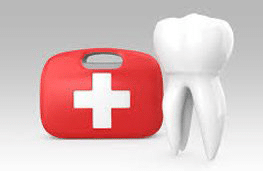 This procedure is a good-value recommendation that your dentist can suggest for children between the ages of 5 and 14. This age range is when the adult teeth start to form in the mouth. 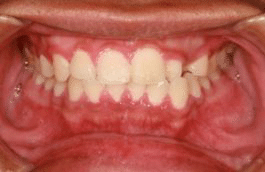 It is critical to have these areas protected once the teeth are developed enough to accept a dental sealant. Dental sealants will possibly protect your children’s teeth during their developmental years from having to have more advanced procedures such as fillings and even root canals. Dental sealants for kids will last a long time if they are placed properly and if the child does not chew on ice or hard candy which is bad for their teeth, with or without sealants. Dental sealants are checked every 6 months at the checkup appointment. For more information on dental sealants, please go to the 5 things you should know about dentistry and find “dental sealants” to read related articles that Dr. Cooke wrote for American Chronicle online magazine. For an appointment with Dr. Cooke, or to talk with one of his staff about dental sealants for kids, please call (919) 872-1700. For dental sealants in Raleigh, NC, parents turn to Dr. Cooke.